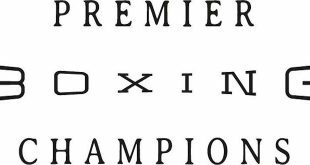 All four fighters in Saturday’s Showtime world championship doubleheader made the 140-pound weight limit during Friday’s weigh-in at the Cahuilla Ballroom at the Agua Caliente Casino in Rancho Mirage, CA. 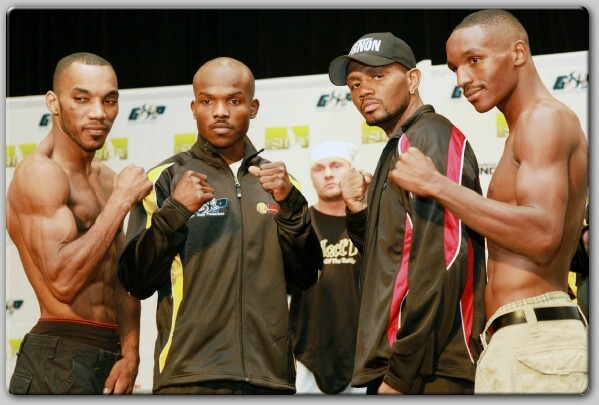 WBO 140-pound champion and hometown hero Timothy “Desert Storm” Bradley tipped the scales at 139 pounds and former unified lightweight champ Nate “The Galaxxy Warrior” Campbell measured 138.5 pounds. Bradley (24-0, 11 KOs) of North Palm Springs, CA and Campbell (33-5-1, 25 KOs), of Jacksonville, FL square off in the main event of the world championship doubleheader on Saturday, Aug. 1, live on Showtime at 9 p.m. ET/PT, delayed on the west coast. No. 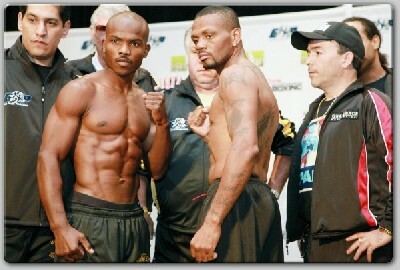 2-rated WBC 140-pounder Devon Alexander “The Great’’ weighed in at 138.5 pounds and No. 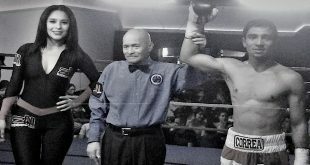 3 ranked Junior Witter measured 139 pounds. 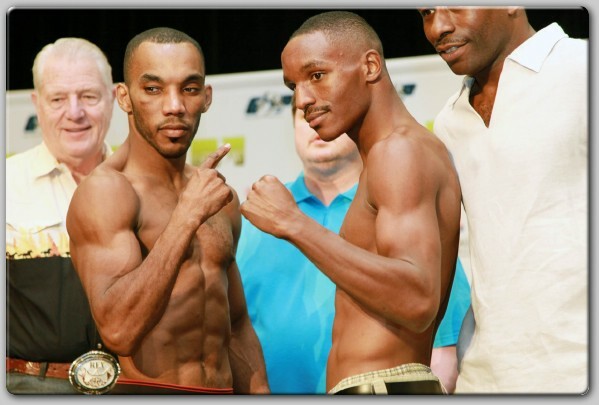 In the first half of the doubleheader, the undefeated Alexander (18-0, 11 KOs) of St. Louis will face former champion Witter (37-2-2, 22 KOs), of England, for the WBC strap that Bradley voluntarily relinquished to fight Campbell. Bradley originally won the WBC title by defeating Witter on May 10, 2008 on Showtime. 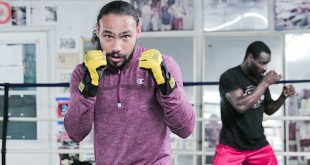 The biggest boxing event in the history of The Coachella Valley in Southern California will emanate from The Show at Agua Caliente Casino in Rancho Mirage, CA. 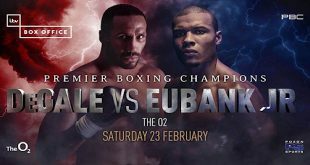 It will be promoted by Gary Shaw Productions and Thompson Boxing Promotions in association with Don King Productions and Agua Caliente Casino.